A signal box in Cumbria has been awarded Grade II-listed status for its architectural merit and historical interest. 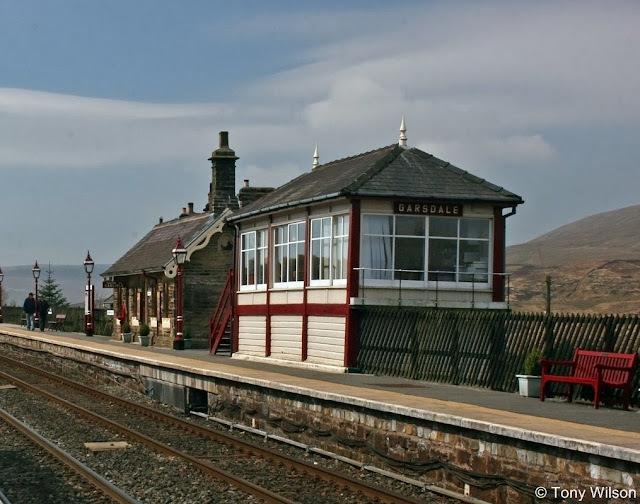 In December 1910, six months after it opened, the box in Garsdale was the source of a signalling error that resulted in 12 passengers being killed. The disaster led to safety changes across the rail network. 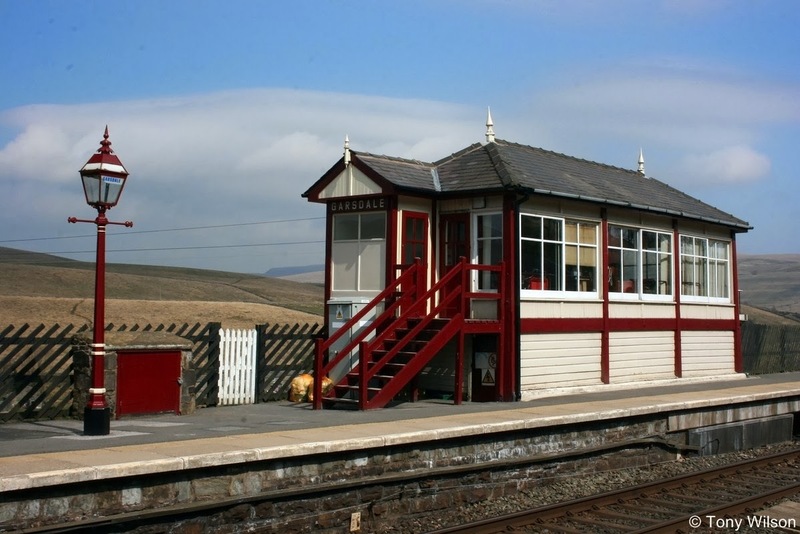 The Garsdale box is one of 14 in the north of England to have been granted listed status by English Heritage. 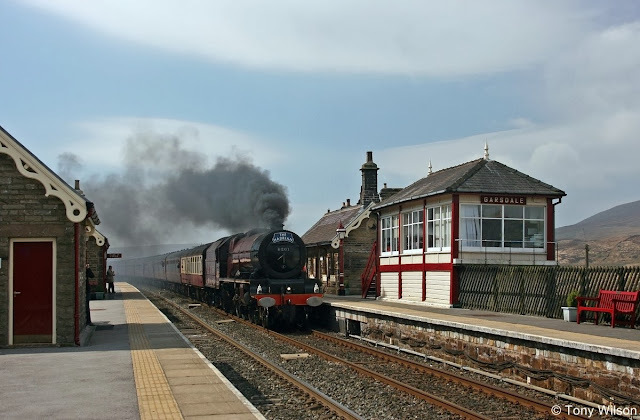 These include one at St Bees in Cumbria, which was inspired by the Arts and Crafts movement, a "square, modernist" structure in Runcorn, Cheshire, and the signal box at Norton East on Teesside, built in 1870 and still operational up to 2012. Originally known as Hawes Junction, and renamed in 1932, the Garsdale signal box replaced two earlier boxes controlling a busy section of the Settle to Carlisle line and the junction with the Wensleydale branch line. In the early hours of Christmas Eve 1910, an error led to the Scottish Express running into the rear of two engines. These had been stopped at a signal for 23 minutes after being forgotten about by the signalman, who then cleared the express - with fatal consequences. The disaster prompted the widespread installation of track circuits, designed to alert signalmen to the presence of trains on the main line. As well as for its historical interest, the box was granted listed status due to its fittings - it retains a Midland Railway lever frame with its interlocking mechanisms housed on the floor of the operating room. 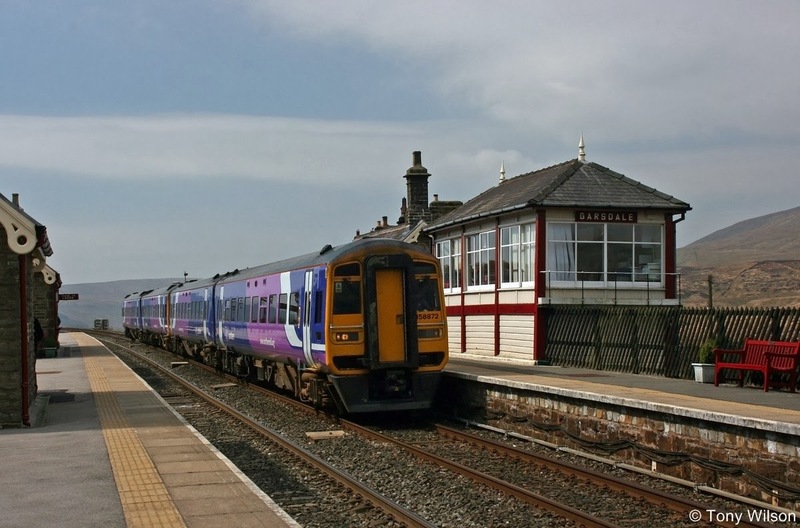 ...........a Class 158 diesel on the daily Leeds to Carlisle service (upper), as it pulled away from a stop at Garsdale Station and 6201 Princess Elizabeth, as she belted through the station in full steam on "The Hadrian" special to Carlisle, both in April 2010.